People who spend a lot of time in front of Computers face many difficulties. One such issue is the strain of muscles in hand caused by the use of a normal mouse. Many users complained about this issue and this lead to the development of Ergonomic Mouse. Some of you might be unaware of Ergonomic Mouse. What is the difference between a regular mouse and Ergonomic Mouse? 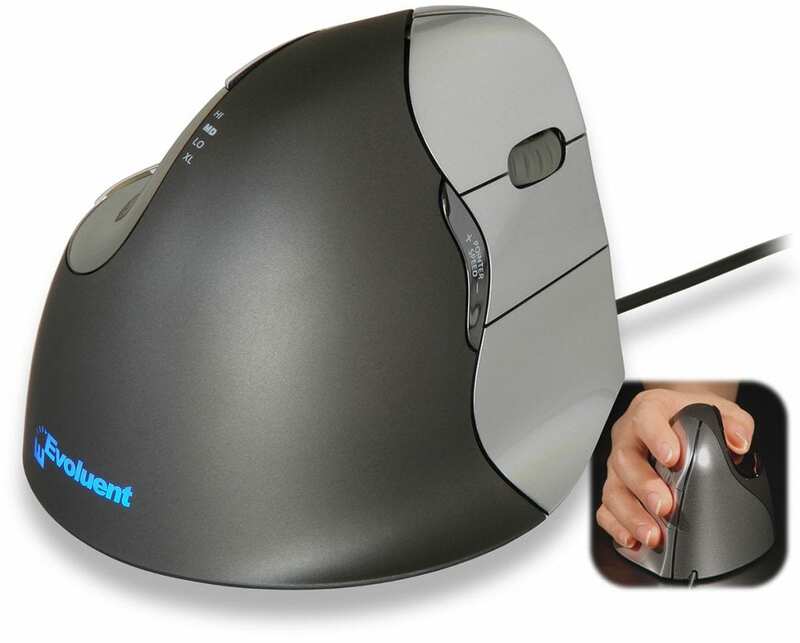 An ergonomic mouse is a specially designed in a manner to reduce stress in the muscle. 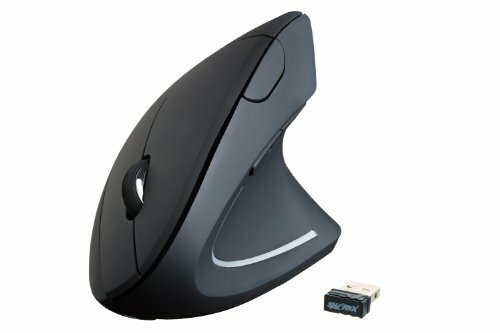 There are many Ergonomic Mice in the market but to know the Best Ergonomic Mouse we have listed few one which you can buy. But, before you buy read its benefits. There are some advantages of using an Ergonomic Mice other than comfort. Additional buttons are present which can be used for extra functionality. It creates an angle in a manner that arm, wrist, fingers, and elbow doesn’t put an extra pressure on the muscles which is very helpful in blood circulation. But, to get used to Ergonomic Mice it will take some time once get familiar you will surely love it. In a more specific way, we can say that Ergonomic Mouse enhances the productivity as well as provide comforts to the users. 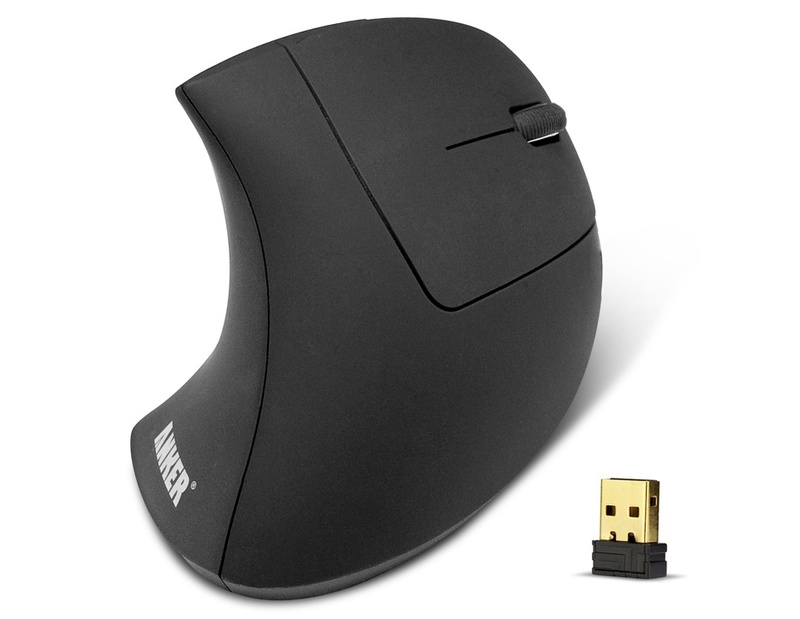 Many developers, gamers, medical professionals use these type of mouse. On the basis of feature, design, price we have created the list. Most popular one on the list Anker Vertical Ergonomic Optical Mouse due to its impressive design and cost-efficient. Designed in such a way to provide the comfort, you can say a 21st-century mouse. Talking about the features you have the option to select sensitivity of 800, 1200 or 1600 DPI according to the requirement. Total 5 buttons are present in the mouse 2 for web navigation, 1 for DPI selection and additional 2. But, remember 2 of them won’t be functioning if you are using Mac OS. One most exciting feature is auto power saving mode is available which activates when the mouse is idle for eight minutes. 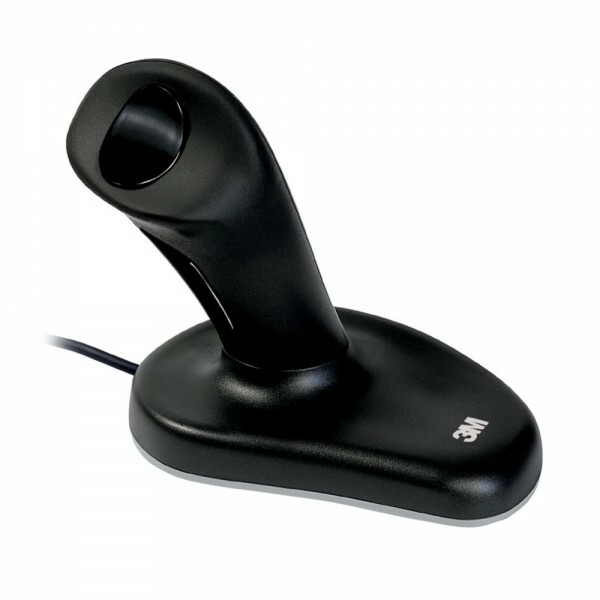 As the name suggests Vertical in design and when you talk about ergonomic mice then a popular one. When you use Evoluent VerticalMouse 4, it will give you relief from muscle strain. Now the features available in it there is a LED which shows the pointer speed. You can select pointer speed accordingly from four available levels. Buttons available in Evoluent VerticalMouse 4 can be assigned different functionality according to your requirements such as Double click, back, Escape etc. The mouse comes with two versions right handed and left handed. Choose one according to your priority link is given below. You can explore more on Amazon. 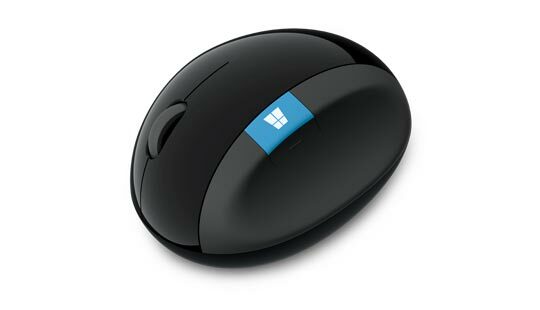 3M Ergonomic Optical Mouse is completely different when compared with regular ergonomic mice. 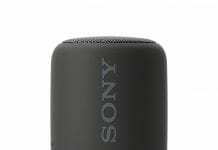 Its design is similar to Joystick. You handle it like a joystick at a neutral angle. In the start, you will have little difficulty operating this but ones you get used to you will love it to use. One exciting feature of this mice is it support for PS2 and USB. And the cable length is 6.5ft. Suitable for both left and right-handed. 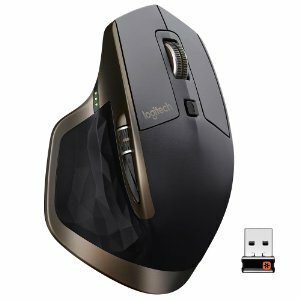 Logitech is popular brand among the Computer accessories. By no means, they haven’t designed ergonomic mice. Logitech MX Master Wireless Mouse has a great design and some astonishing feature integrated with it. Darkfield laser sensor provides high precision, quick charging facility. USB cable is provided to charge the mouse. Thumbwheel for horizontal navigation and customization of buttons according to requirements. If you are a Gamer then this one is for you. 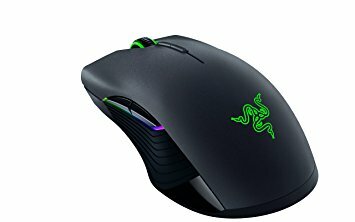 The Razer mouse has an attractive design and along with design it’s high accuracy in scrolling and pointing is amazing. Now, about the feature has maximum DPI of 6400 with rubbered grip. There is an option to limit tracking of the z-axis. Comprise of five buttons you can customize the buttons accordingly. There is both right handed and left handed version is available. Microsoft has so many products in the market but in the field of the ergonomic mouse, this is the only entry. Being a Microsoft product this is best suited for Microsoft Windows so many of you might face little difficulty using it on another OS. Have one button in it which gives you direct access to the Start screen. Microsoft has used this device to show the BlueTrack technology, which integrates optical and laser technology for better tracking. Four-way scrolling is present very useful in web navigation. If you require a simple design ergonomic designed mouse then go for it. Pricewise it is cheaper. 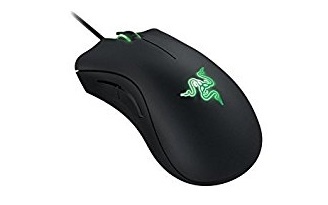 Razer Mamba Ergonomic Mouse a high budget mouse but best one in the lot. Have some awesome feature which is not available with any other mouse. This is World’s most precise gaming mouse with 16000 DPI and adjustable click force technology. Comes in wired and wireless versions. You can get this at a cheaper price as there are some offers on Amazon. Checkout for the offer in the below link. 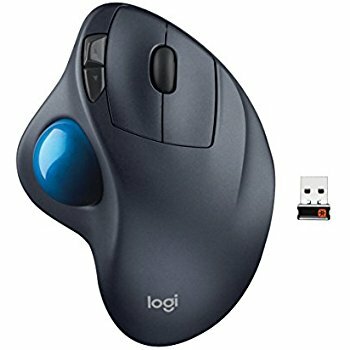 Logitech M570 Wireless Trackball is a combination of comfort shape and a trackball to move the cursor without movement of the arm. This is really helpful for the users having muscle based problems. Another advantage is that if you have less space on the desk then you don’t have to move the mouse. Like all the ergonomic mouse there is setting to customize the buttons on the mouse. You can download the download the software from logitech official site to customize the buttons. Redragon M601 Ergonomic Mouse is the cheapest one in the list but still very effective. 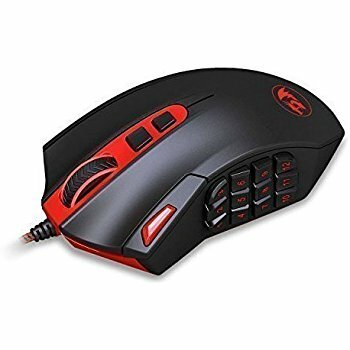 If you have less budget and looking for the good mouse then this is the one you can buy. 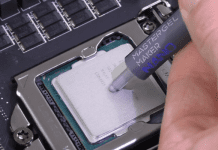 Generally built for gaming purpose have some good feature. There is four level of DPI 800/1600/2400/3200. Total of five buttons with LED color options in it which gives a very good look for the mouse. Long fiber cable of 6 feet. Sharkk Wireless Ergonomic Mouse is last one in the list which is a combination of natural hand positioning and comfort. Now about the features have adjustable DPI of 800/1200/1600. Compatible with almost every OS and has an auto sleep mode in it which extends battery life. Browsing the web pages is pretty faster with next and previous buttons. So, that is it we have listed 10 Best Ergonomic Mouse of 2018 for users who spend hours of time in front of Computers. Do comment in the comment section which one you like it and why.